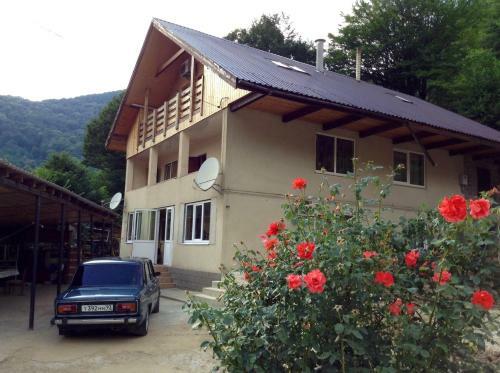 U Eleny Guest House is located in Krasnaya Polyana, just 100 metres from a lake. The property offers free parking. Each room here will provide you with a TV. You can enjoy mountain view from the rooms. The bathrooms are shared.